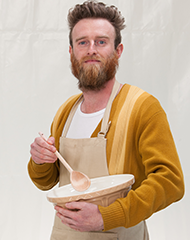 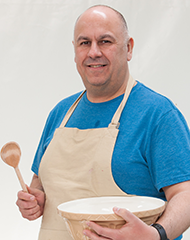 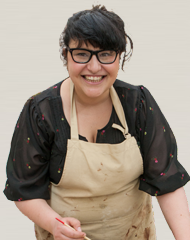 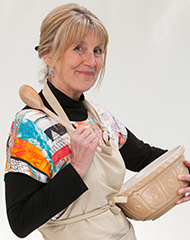 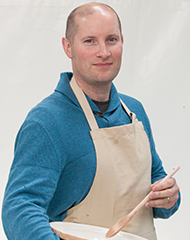 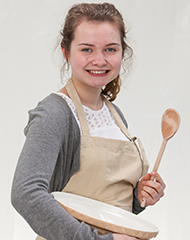 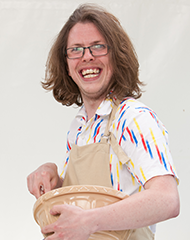 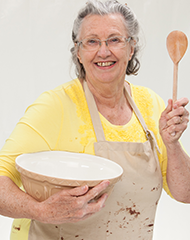 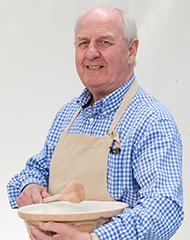 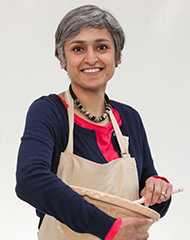 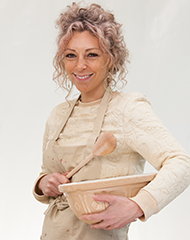 This season, we welcome the tent’s youngest ever baker AND the oldest… All twelve of these amateur bakers will be challenged on their baking skills from every angle by judges Mary Berry and Paul Hollywood, all the while helped – or hindered – by hosts Mel Giedroyc and Sue Perkins. 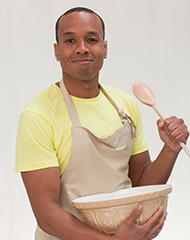 Meet each of the bakers below. 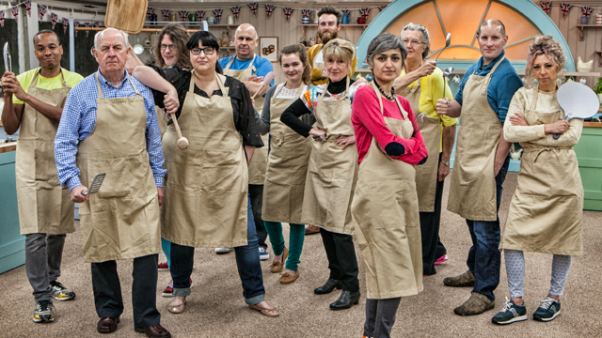 Pick your favorite and see if they can prove their talent in the kitchen.